I have been a member of Pinterest for a while. 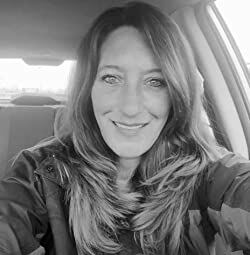 Just like you, I've pinned recipes, quotes, inspiration, information on medical conditions, exercise, health, and so much more. It never occurred to me that Pinterest is a great tool for Family History and building my Family Tree. I love to search Pinterest for genealogy related pins. I've found inspiring craft and DIY ideas for displaying family photographs, printable family trees, resources for researching my ancestors, and a lot of ideas on my next projects. I have also seen a lot of amazing and creative ways people are organizing their boards - some have even brought tears to my eyes. 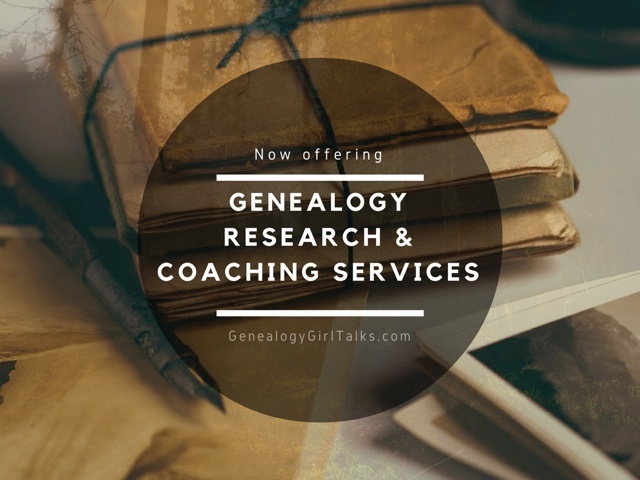 I want to share these creative ideas with you and inspire you to create your own family history and genealogy boards on Pinterest. MEMORIAL BOARDS. These boards have brought tears to my eyes. I've seen these types of boards titled "Things my Father loved", "Places Mom visited", "Grandma's Garden". I've spent a lot of time looking through these boards, of complete strangers, but felt connected in some way. Memorial Boards are a beautiful way to create a Memorial for your family member or ancestor. PLACES BOARDS. These boards reflect places your ancestors lived in or came from. My family came from Germany, Scotland, England, and Ireland. It would be a great idea to build a board on Pinterest filled with pictures and links to the towns, cities, countries, and landmarks that your family came from. If you are like me, you may never travel to these countries, but now you can, through images and pictures. OBJECTS, DRESS, WAYS OF LIVING. What a wonderful way to portray your family heritage! Create a board based on the occupations of your ancestors. Were they farmers, coal miners, or bankers? What types of tools and machinery did they use? Another idea is to create a board with pins related to the dress and apparel of your ancestors. There are beautiful images of clothing from the 1800's available. 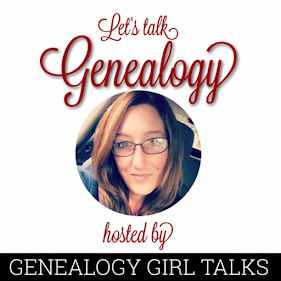 Follow Genealogy Girl Talks's board Fraysier (Frazier) Family Genealogy on Pinterest. 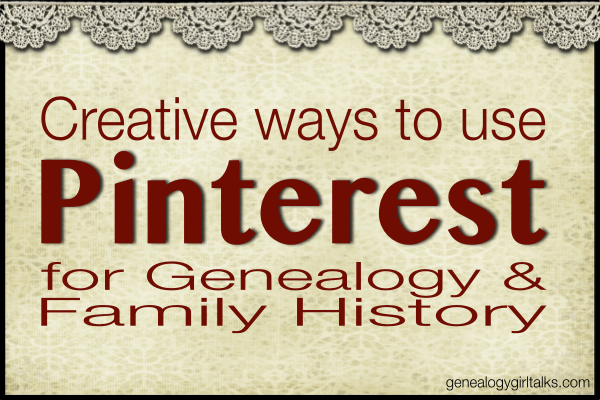 How have you used Pinterest for your family's genealogy? I haven't really used Pinterest for my own family history, at least not beyond putting links to my blog posts. It is something that I look forward to learning more about. By the way, there are Frazier'Frasiers in my family, too! Suzanne I love Pinterest and I love doing my Family History! Once I realized how fun it was to blend these two together I was overjoyed! Oh, I need to learn about your Fraziers! What state are your Fraziers from? Virginia? That is where my Fraziers are from. I'm sorry that I didn't see your comment! I don't know where they were from, either, at least not definitely. The great-grandmother that allegedly had Frazier as a maiden name (two daughters' obits list 2 different maiden names for her!) was said to be from Alabama. However, she died in South Carolina.